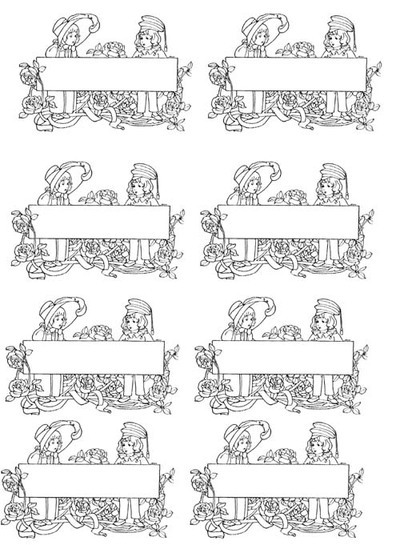 Eight vintage images to colour, featuring a boy and girl framing a banquet table. 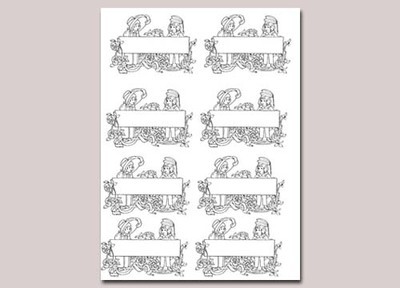 Use these for invitations and labels. Titles for journals and gift tags. Pop images on long pieces of card for bookmarks.